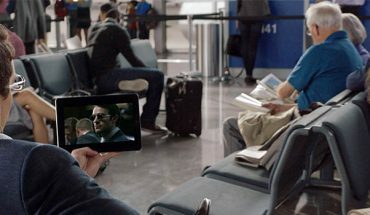 Streaming TV is taking over, as more and more people opt out of the exorbitant costs for linear TV subscriptions that contain hundreds of channels they never watch (and just a handful they do), and instead sign up for a streaming TV service (or two or three) to watch shows and movies at their leisure, over the Internet. 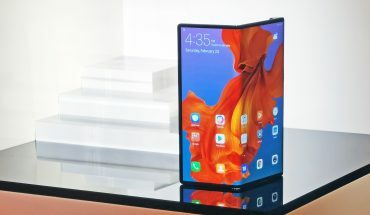 There are many ways to access this content, including through smart TVs and devices like Apple TV o rother media streaming boxes. But the most affordable method by far is a streaming stick. What are streaming sticks and when would you use them? A streaming stick is a little stick that looks like a USB flash drive, but plugs directly into your TV’s HDMI port, then can be set up with a mobile app or computer. Once ready, you can stream content from an partner or compatible app, or your computer, to the big screen. Control playback from your mobile device, or some models come with a dedicated remote. Streaming sticks are great for simple streaming to the big screen when you have an older model TV without a smart interface, or to use on-the-go, such as in a hotel, at the cottage, or a friends’ house. They are super affordable, usually under $100 (many basic ones even less). You might eventually move up to a smart TV, or full-featured media streaming box. But a streaming stick is a great device to get familiar with streaming, to use in a secondary room, and with the added advantage that you can pop it into a purse or briefcase and take it with you to quickly set up at another location. Media streaming sticks are available from a variety of companies, but the most popular include Amazon Fire Sticks, Google Chromecast, and Roku Streaming Sticks. Each has its own unique features and interfaces. But they all accomplish the same basic task of bringing streaming content to the big screen. An Amazon Fire Stick, for examples, can be linked to your existing Amazon Prime account (if you have one), and comes with a voice remote. Plug it into any TV’s HDMI port, connect it to Wi-Fi, and go through the set-up process. 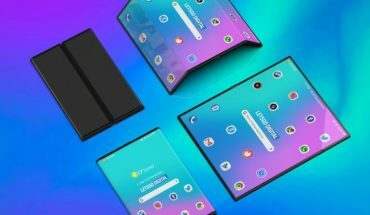 Then, use it to open up popular streaming apps, like Netflix and Amazon Prime Video. You can also access other content from your Amazon account, including music and videos, photos stored in the Amazon Cloud, apps, and games. The latest version comes with an Alexa-enabled voice remote that you can use to audibly search for content, and control playback. The Fire Stick Basic Edition and Alexa Voice Remote come packaged together for $50; or opt for the 4K version for $70. 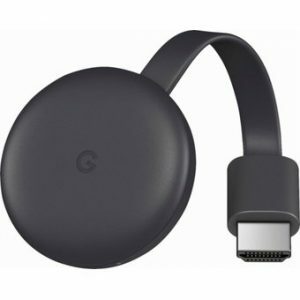 The third-generation Google Chromecast similarly plugs into a TV’s HDMI port, then is set up from a mobile device, including connecting to your home’s Wi-Fi, or the Wi-Fi network of wherever you are, such as an office, hotel, or cottage. Then stream content from your Android device or iPhone by simply tapping the “cast” button on a compatible service, like Netflix, YouTube, Google Play, or the Chrome browser. If you have a Google Home as well, you can also use your voice to initiate a stream to the big screen. And if you have other smart home devices, like a Nest camera, you can use your voice to call up a live feed of the device right on your TV screen. It sells for $45. Or, opt for the $90 Ultra, which offers the ability to stream in full 4K resolution, to a compatible 4K TV and from a compatible 4K source. Which media streaming stick should you get? All of these streaming sticks are super-easy to use, and work with a plethora of services. If you have a Google Home smart speaker, you might want to opt for the Google Chromecast that can work alongside it. If you’re an Amazon Prime subscriber, and store things like photos in the Amazon Cloud, the Fire TV Stick might be the best option. 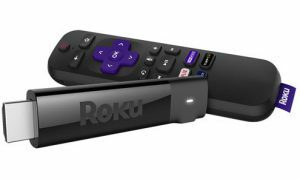 For those considering getting a smart Roku TV, the Roku Streaming Stick+ is a good option to get you familiar with the Roku ecosystem before you take the plunge. But you really can’t go wrong with any of them.